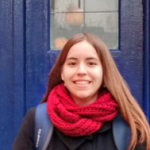 Maria is studying Translation and Interpreting from Japanese and English into Catalan in the Autonomous University of Barcelona and is currently studying Japanese and Japanese literature in Tokyo. She's been a fan of manga, anime and Japanese culture since she was a teenager. March and April in Japan are synonym with sakura (cherry blossoms) and hanami. 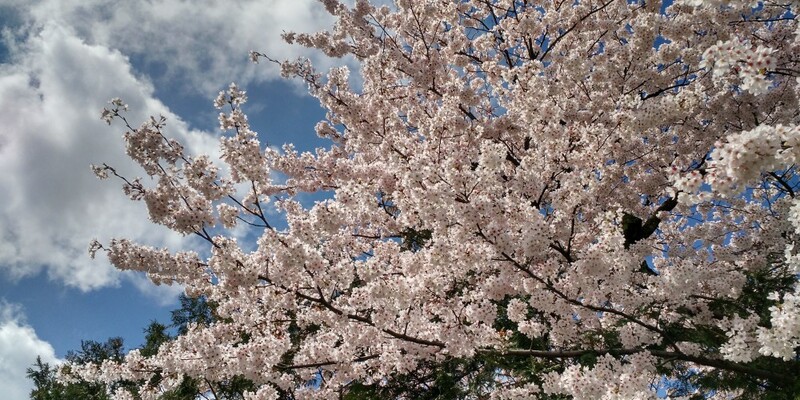 Hanami literally means “flower viewing” (花 hana, flower; 見 mi, view). Although it can refer to any flower, it’s usually associated with sakura. When these flowers are in season, people of all ages from everywhere around the country get their blue picnic mats and head for the parks to do hanami. This spring, I was lucky enough to experience hanami and sakura in Tokyo and other places in Japan. This is a truthful chronology of the events that made me become a sakura-otaku. Tanuki Republic schlägt die erste Seite des Anime Atlas auf! Wir heuern rund um den Globus an, um von Autoren aus aller Herren Länder zu erfahren, wie es um Anime und Manga in ihrem Land steht. Wie fing alles an? Was hat eingeschlagen, was nicht? Und wie sieht es heute aus? Den Anfang der Reihe macht Maria Riu Piñol aus Barcelona, die pünktlich zur Wahl aus der spanischen, unabhängigkeitsstrebigen Provinz Katalonien berichtet – internationalerweise in English! Tanuki Republic is opening the first page of the Anime Atlas! We’re signing on writers around the globe, in order to find out, what the standing of anime and manga is their respective countries. How did it all begin? What had an impact, what didn’t? And how are things today? Maria Riu Piñol from Barcelona is kicking off our new series with her report on the independence seeking Spanish province of Catalonia – Non-Catalan speakers, do fear not: in English!